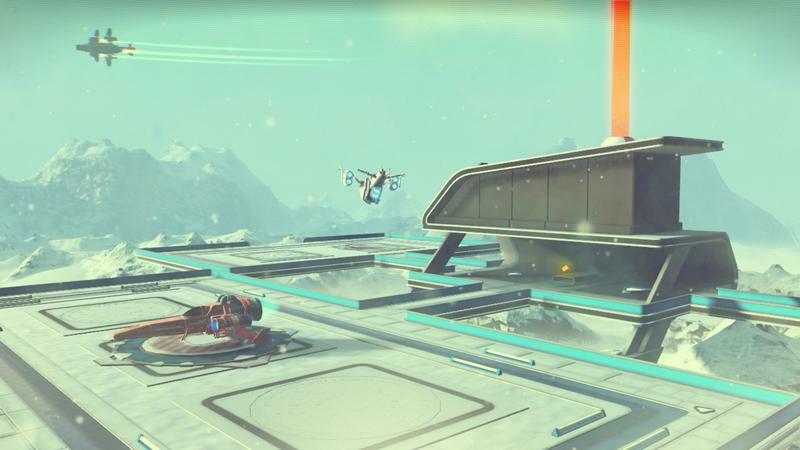 One YouTuber out there has taken up the task of walking across entire gaming maps to test their size, all so you don’t have to! 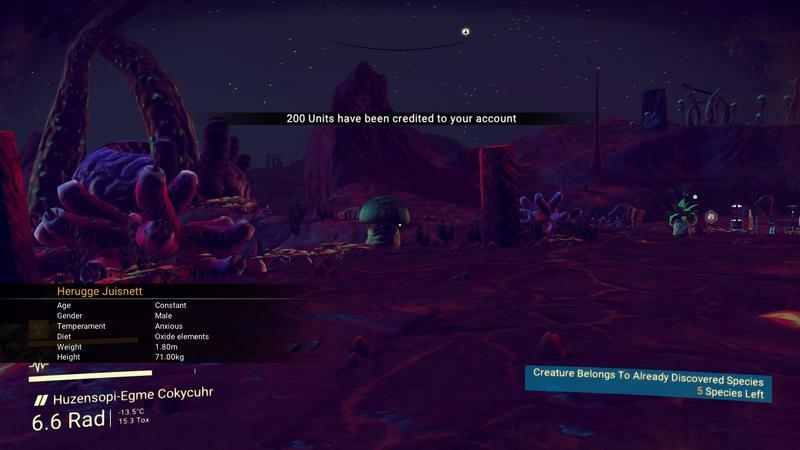 It’s for the science! 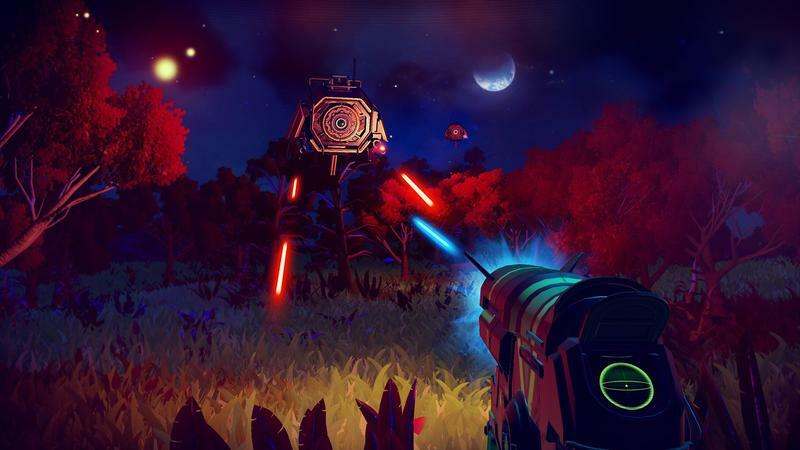 Conor Kearney has applied this project before on several of gaming’s largest worlds, including Far Cry 2, The Witcher 3, all of the Grand Theft Auto cities, and, of course, Fallout 4. 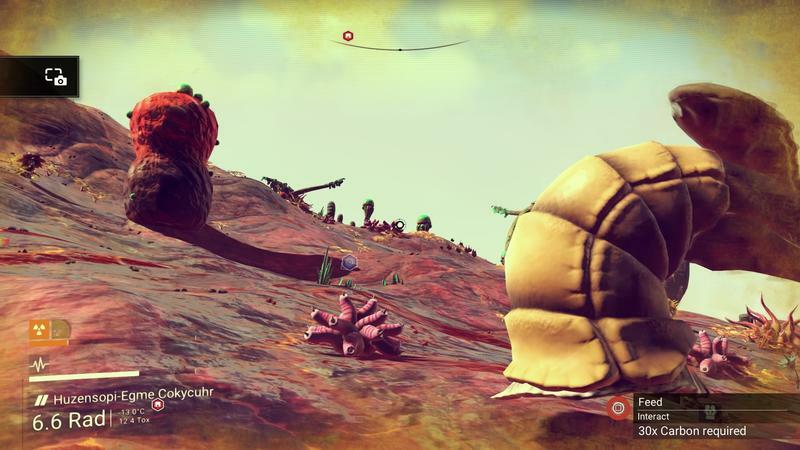 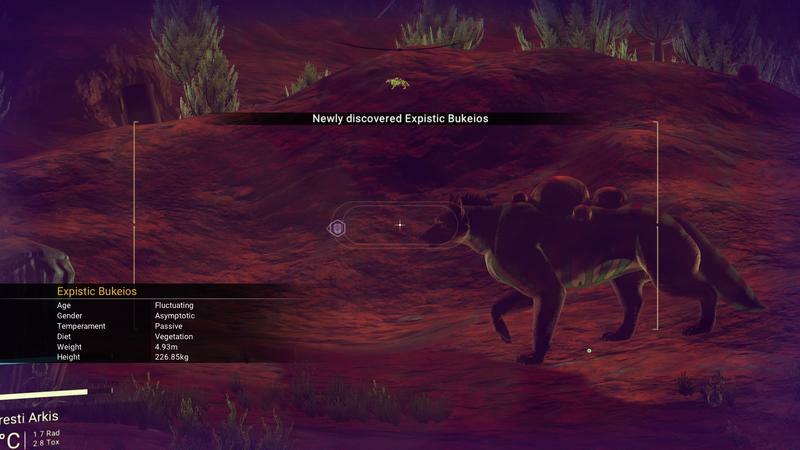 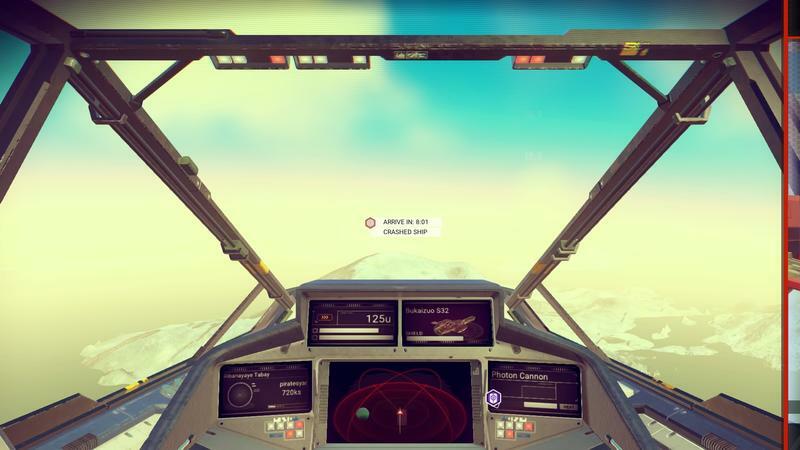 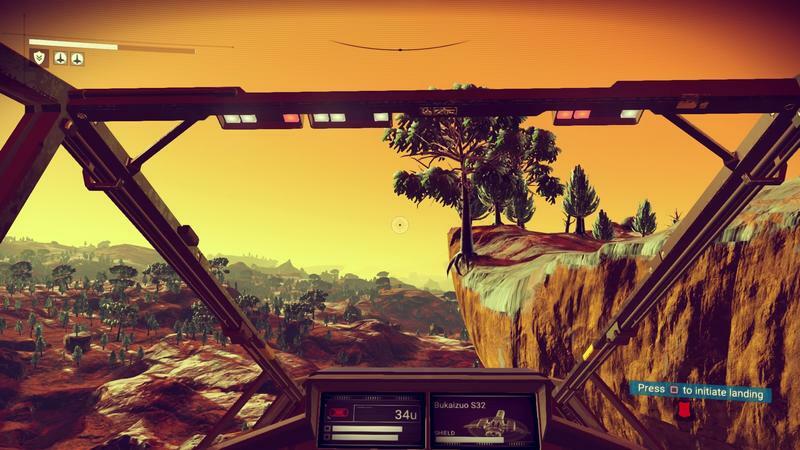 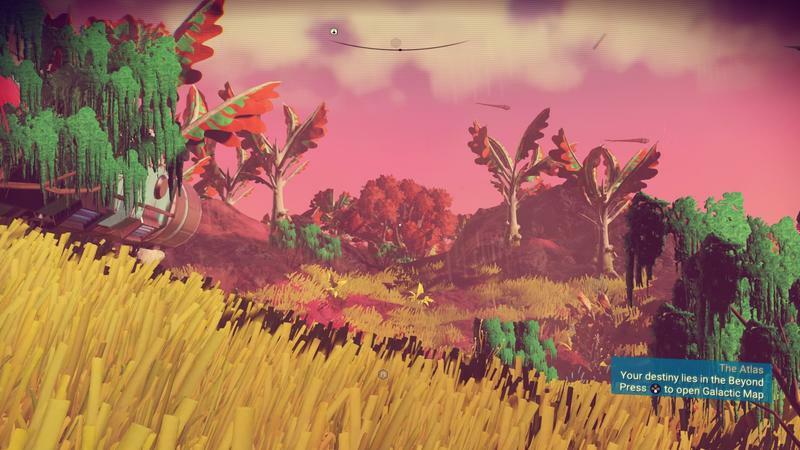 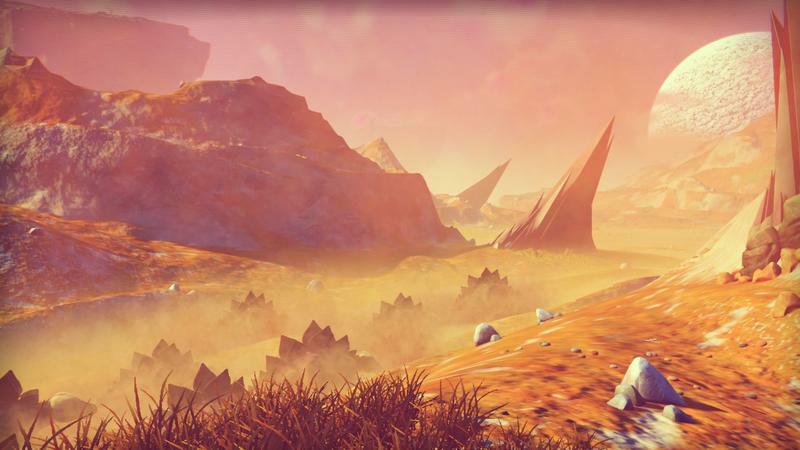 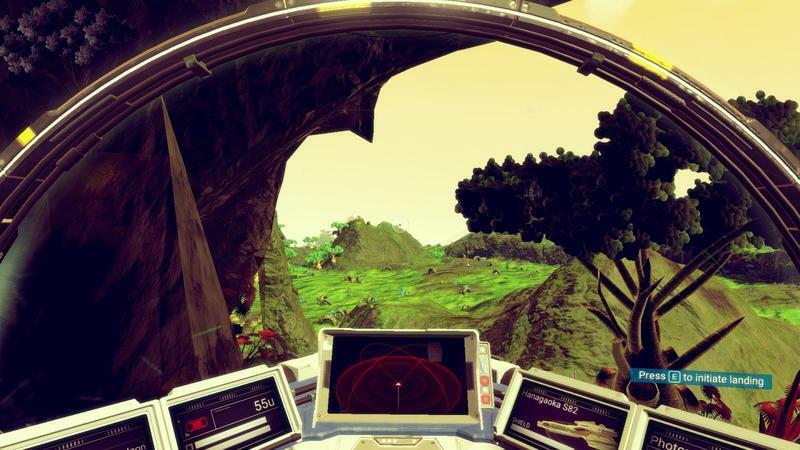 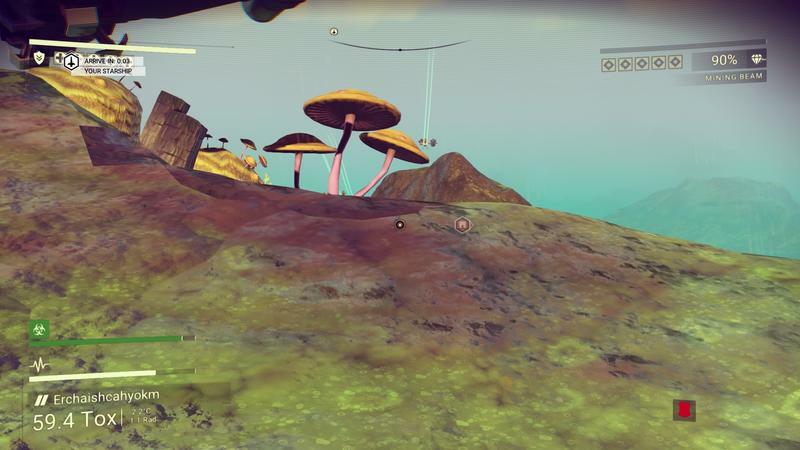 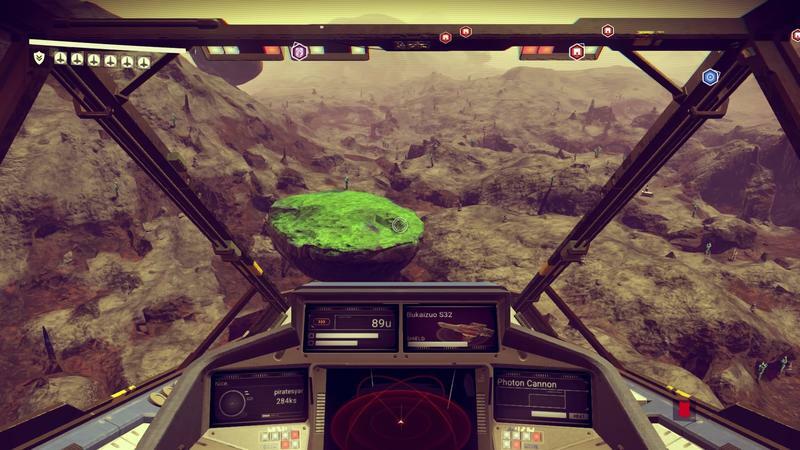 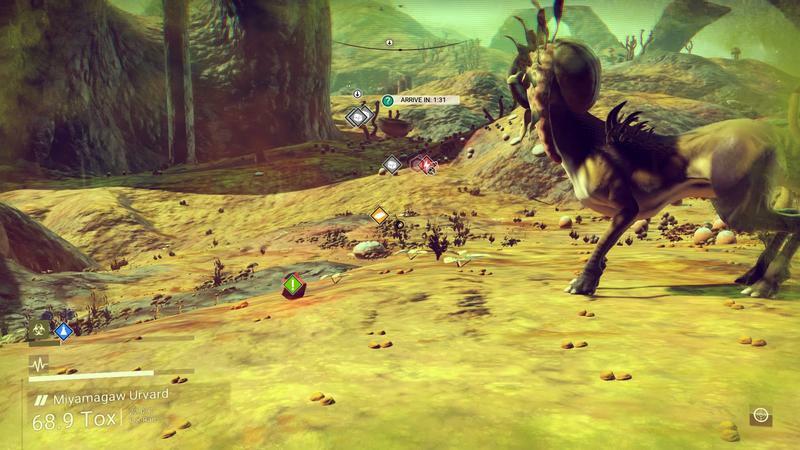 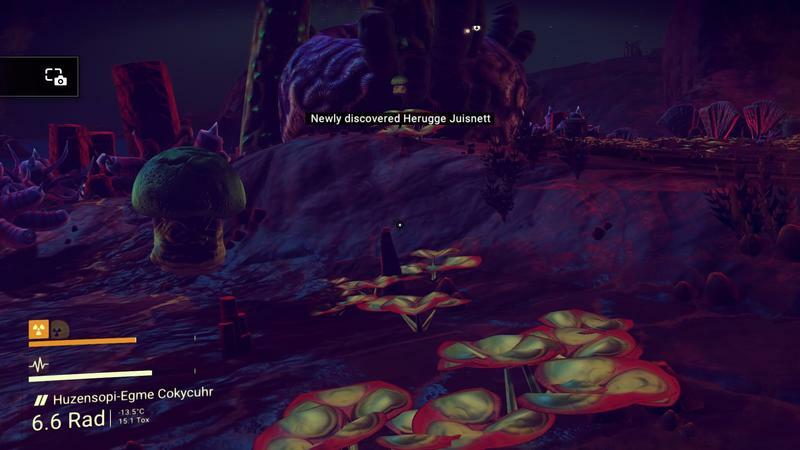 Naturally, no game out there provides a bigger challenge for him than No Man’s Sky, so Conor packed up his digital bags and got to trekking across a random planet. 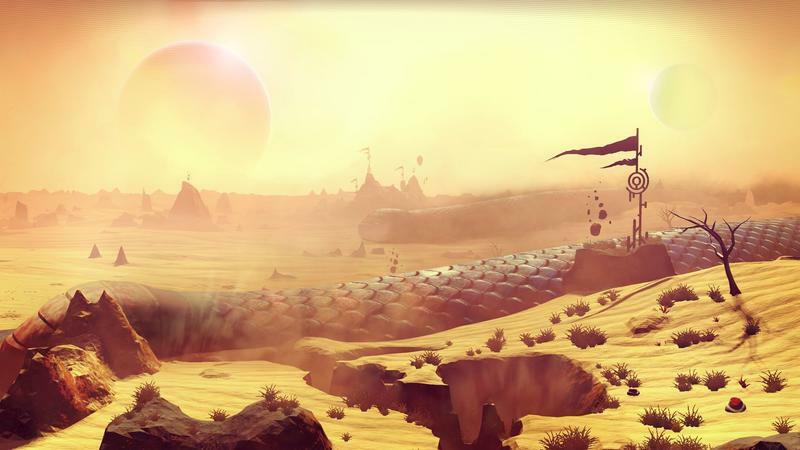 Taking into account the average walking speed of 3.1 mph, Earth’s circumference of roughly 24,901 miles, ignoring bodies of water, and not stopping for breaks, walking around Earth would take roughly 347 days total. 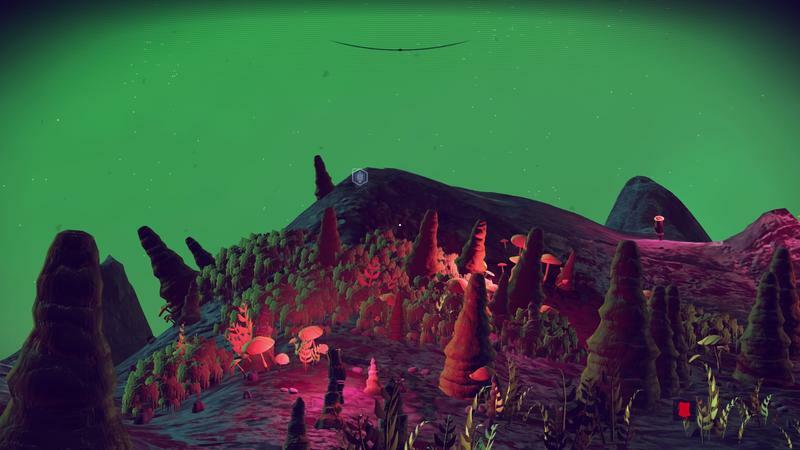 On the random planet Conor chose, it took 11 and a half hours to walk around just half, meaning that at least his chosen planet was vastly smaller than that of Earth’s. 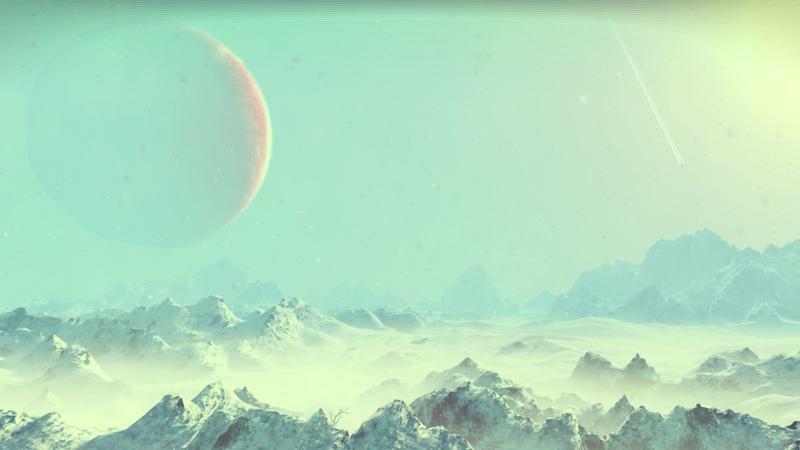 In fact, mathematically, it works out that walking at the average speed, the planet’s diameter clocks in at only 74 miles. 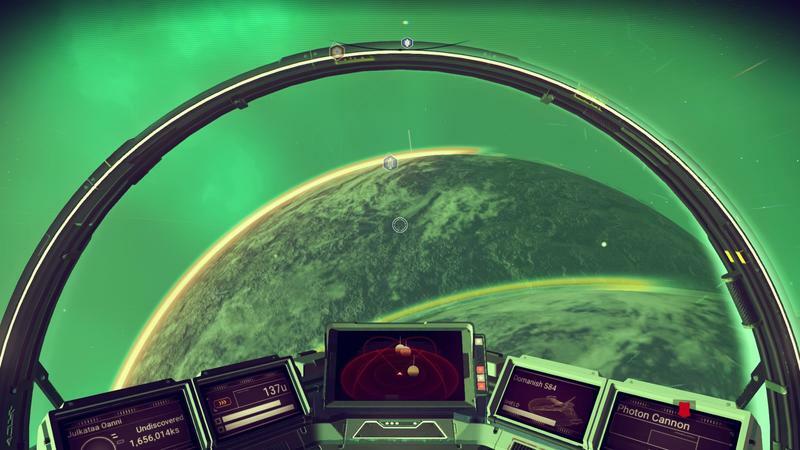 For comparison, Earth’s diameter is 7,917.5 miles and our Moon is only 2,159 miles. 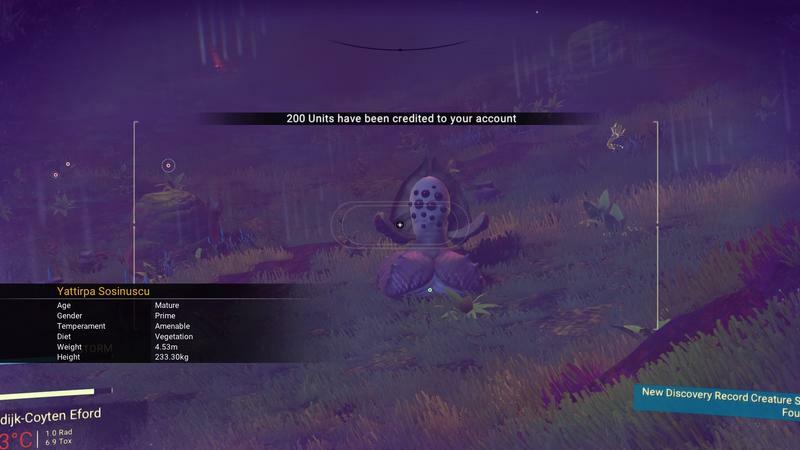 Needless to say, this does not add up to the promise of actual planet sized planets. 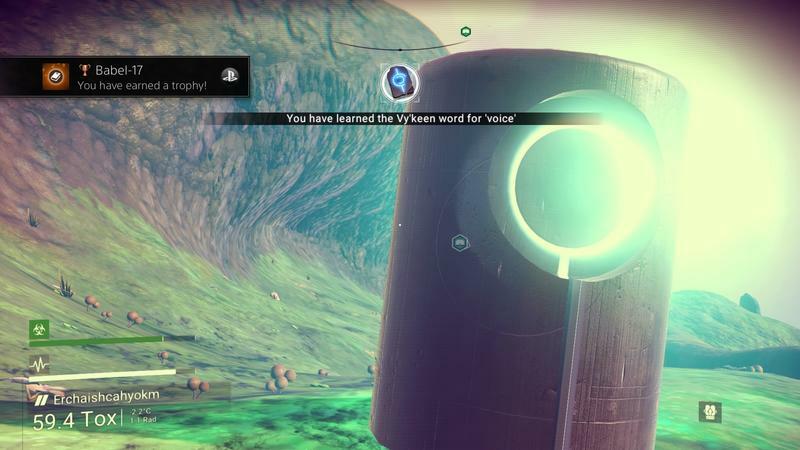 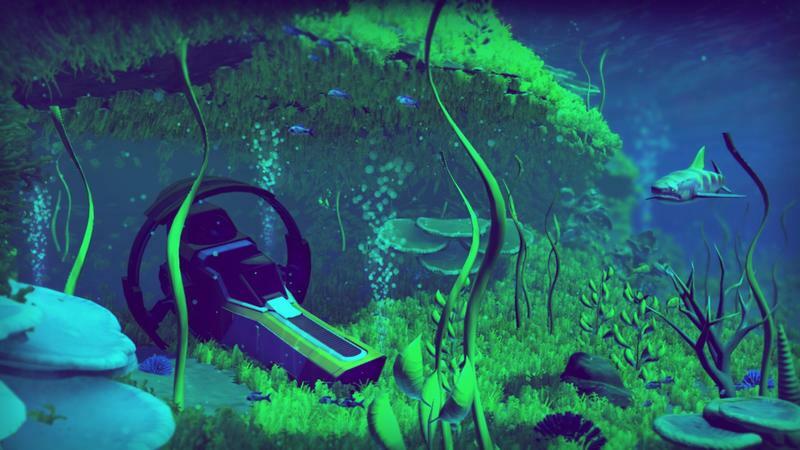 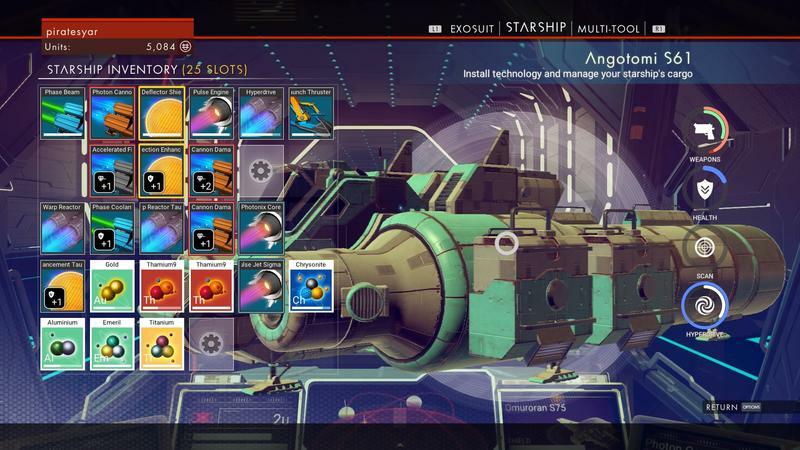 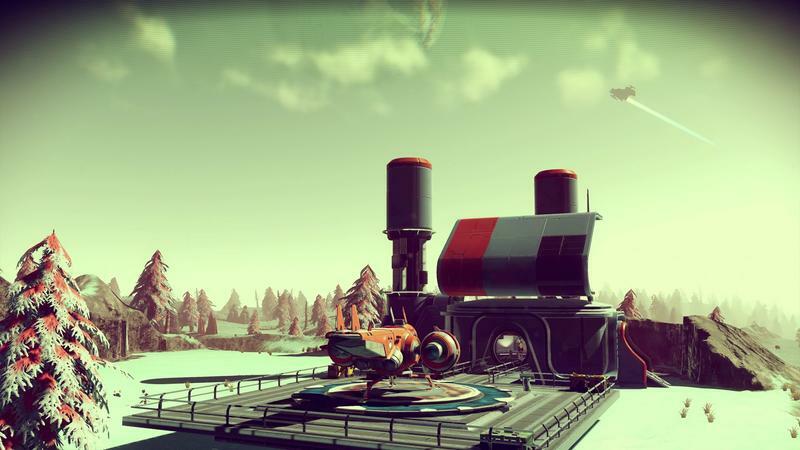 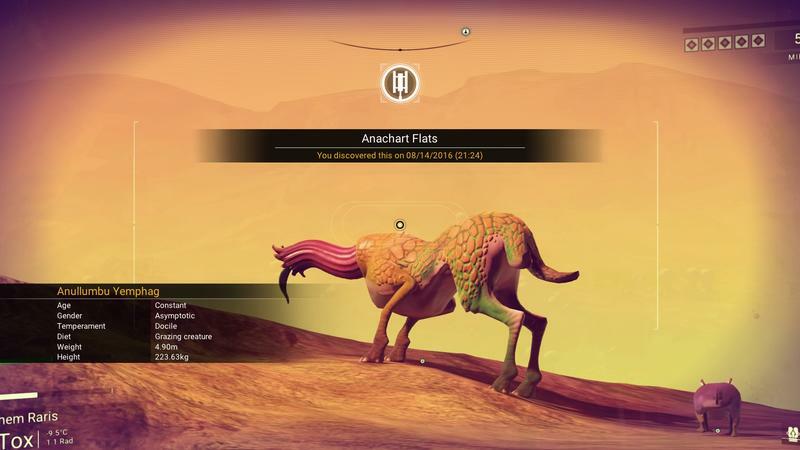 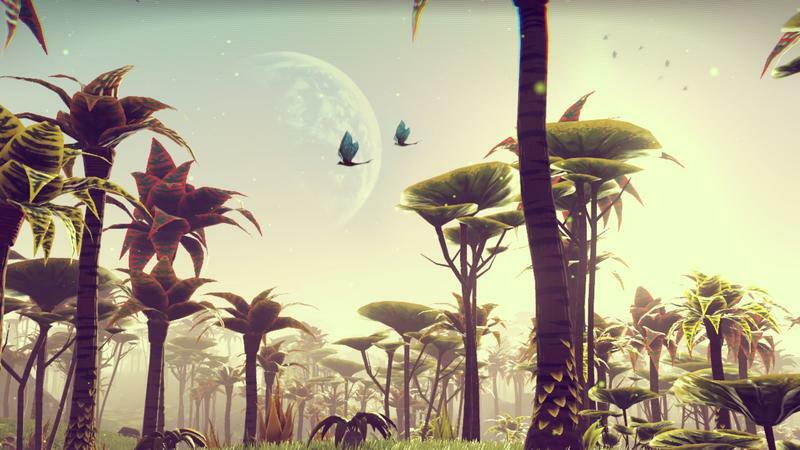 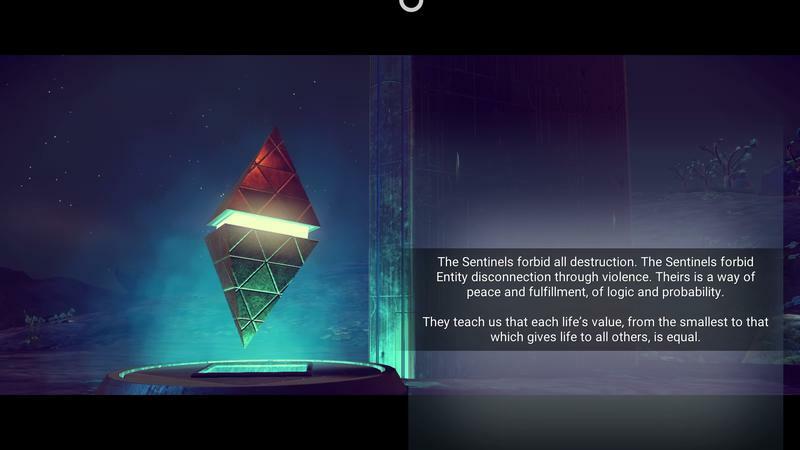 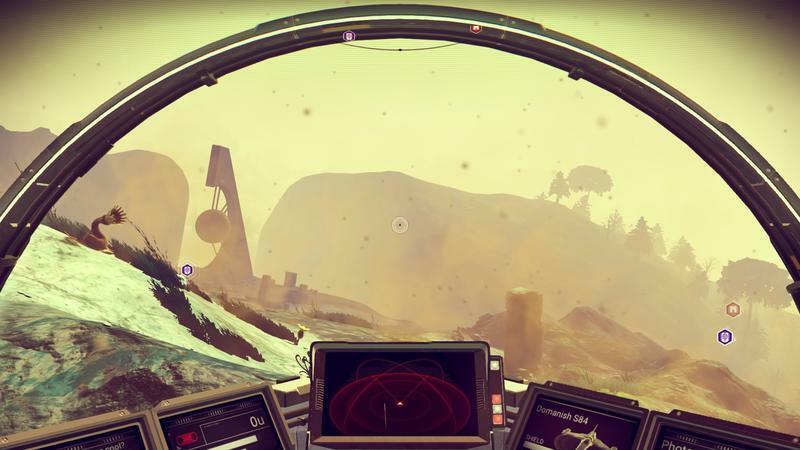 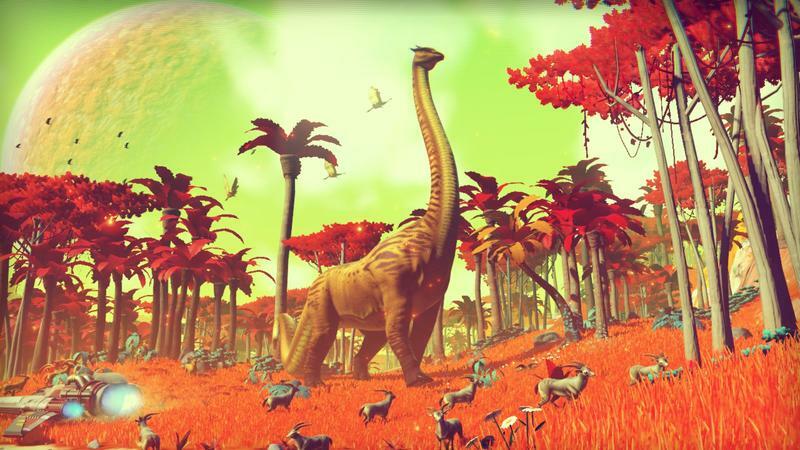 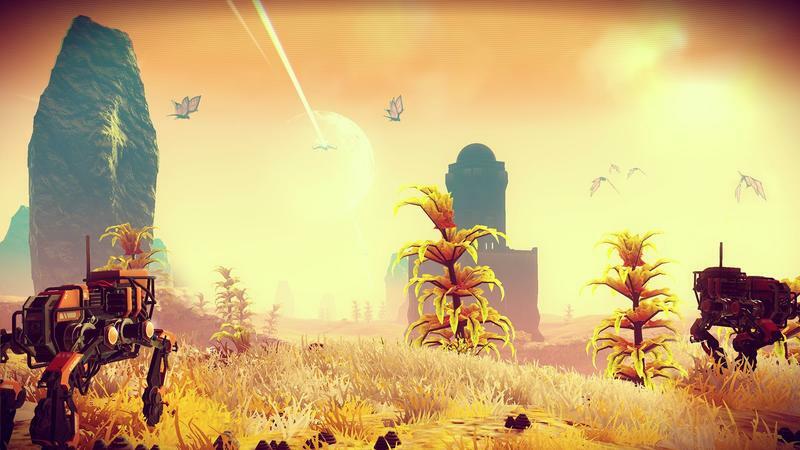 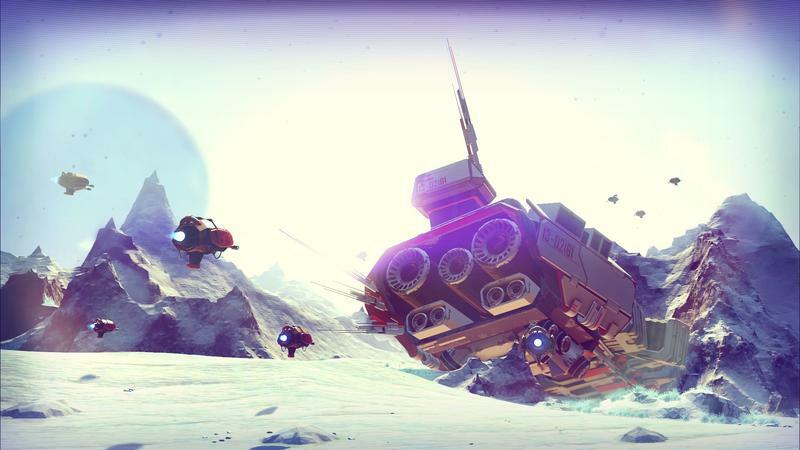 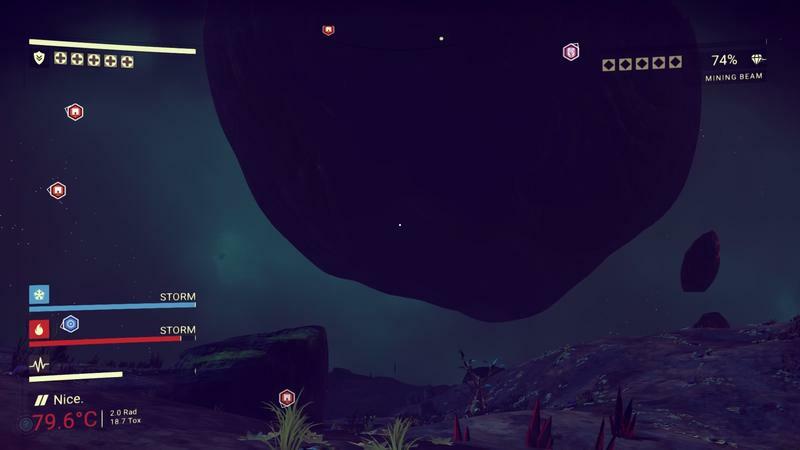 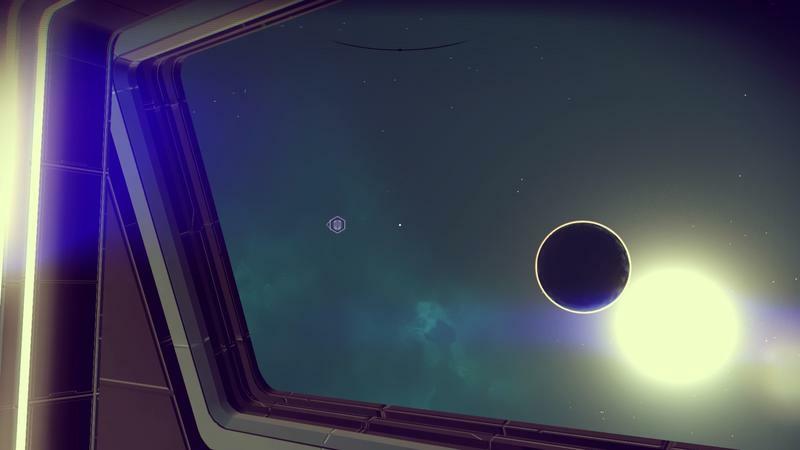 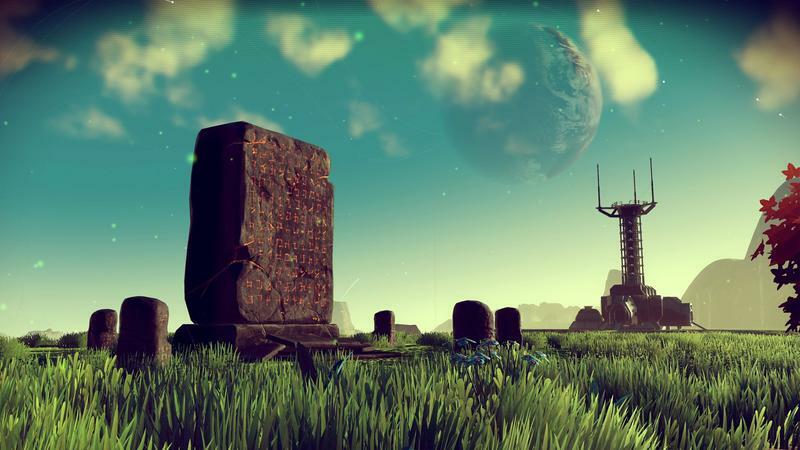 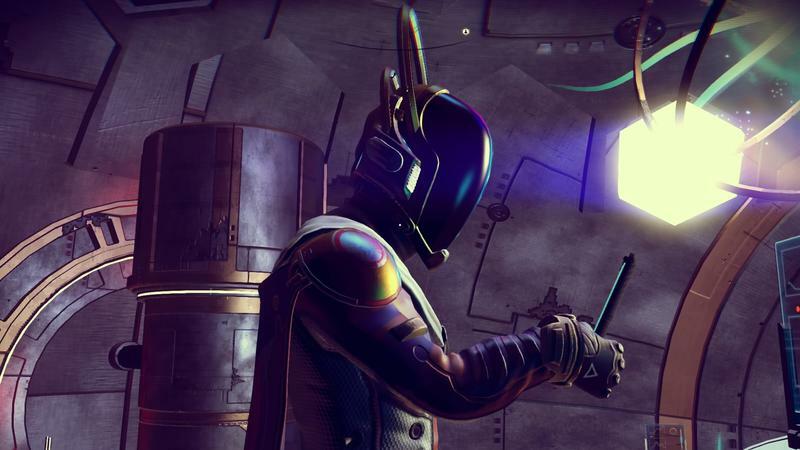 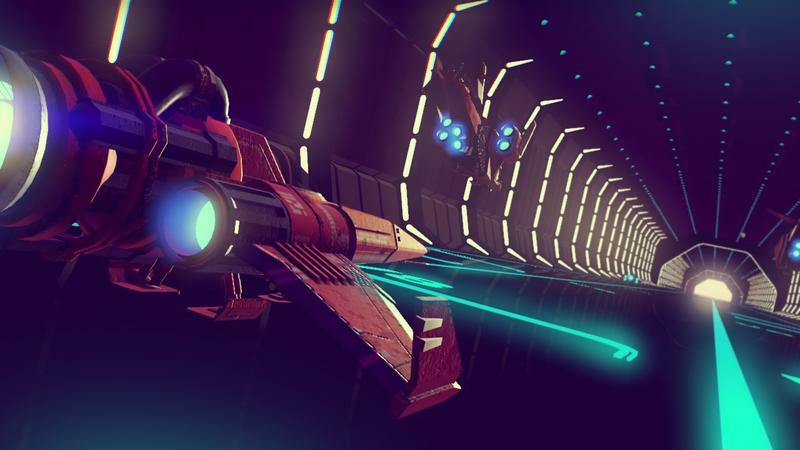 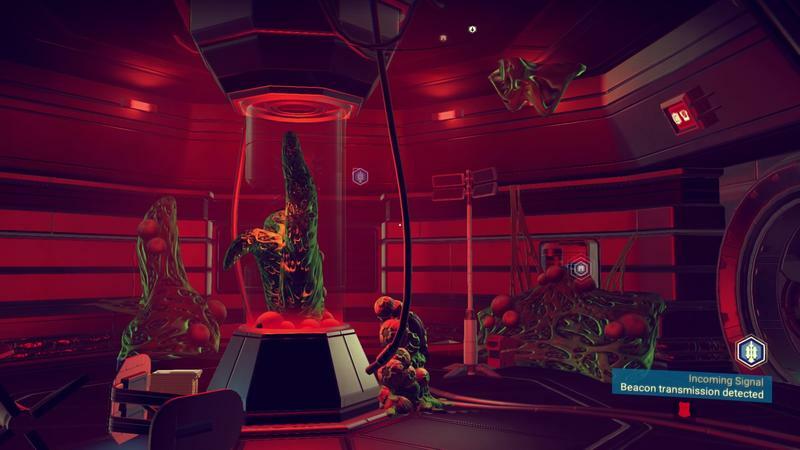 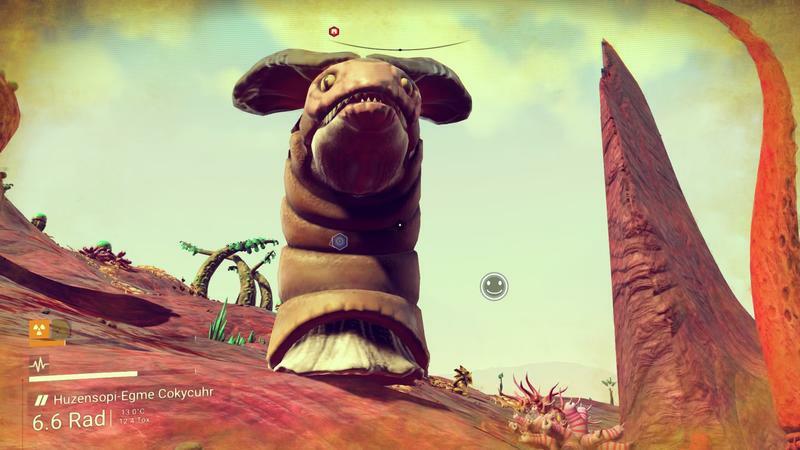 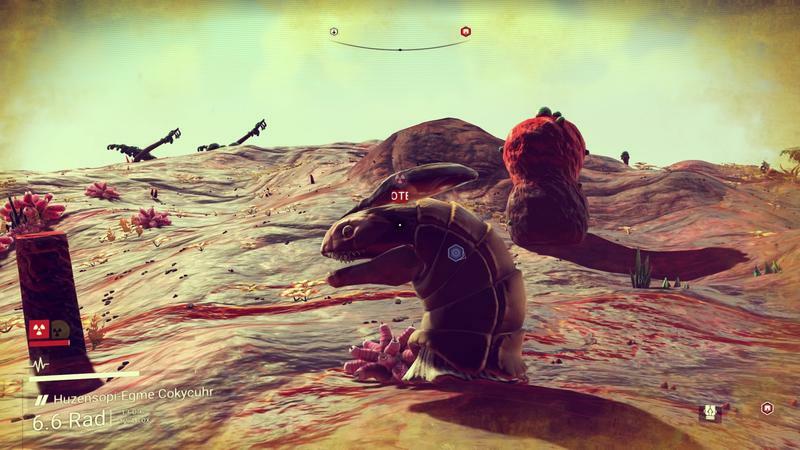 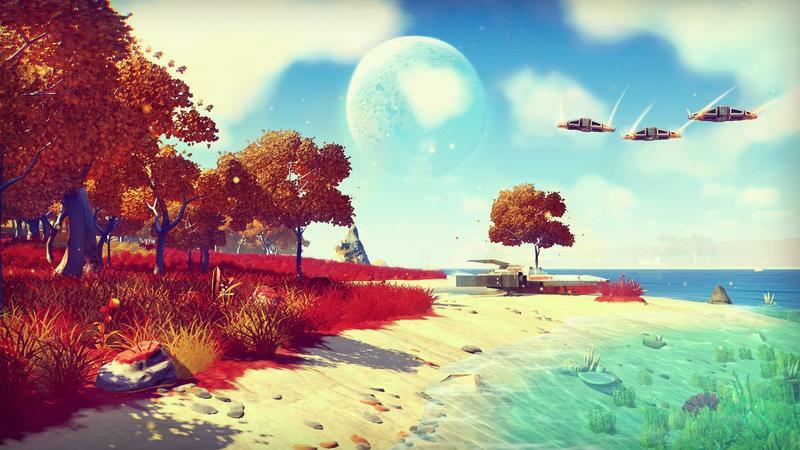 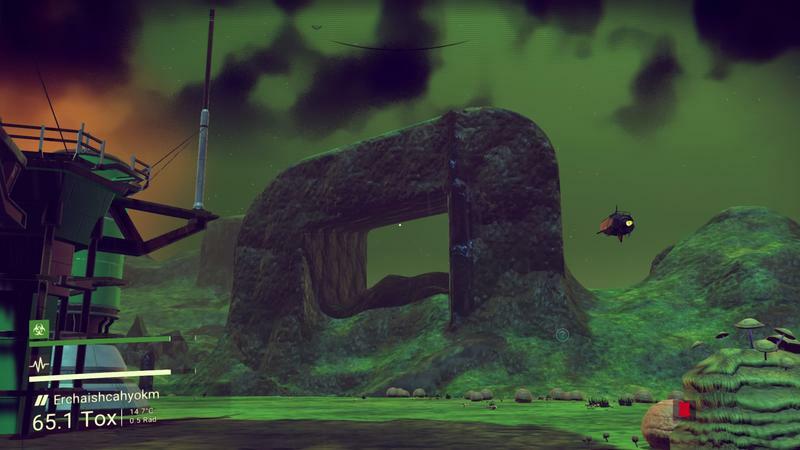 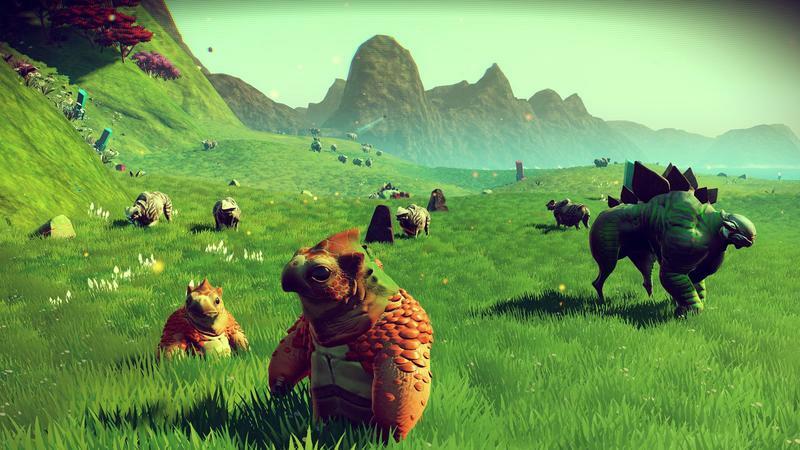 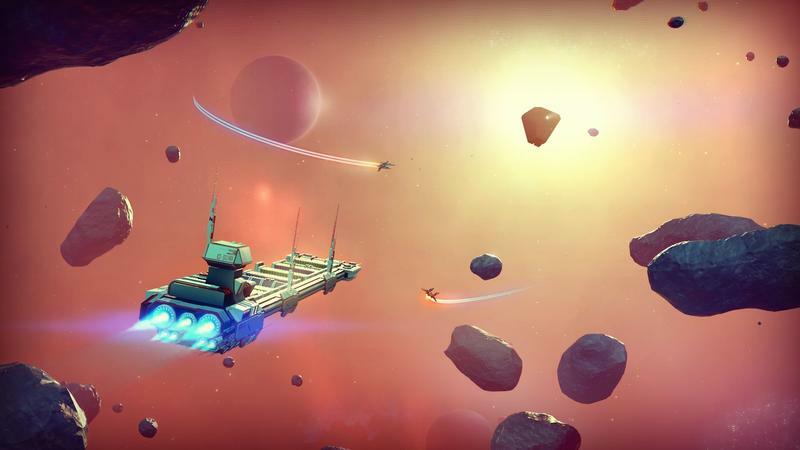 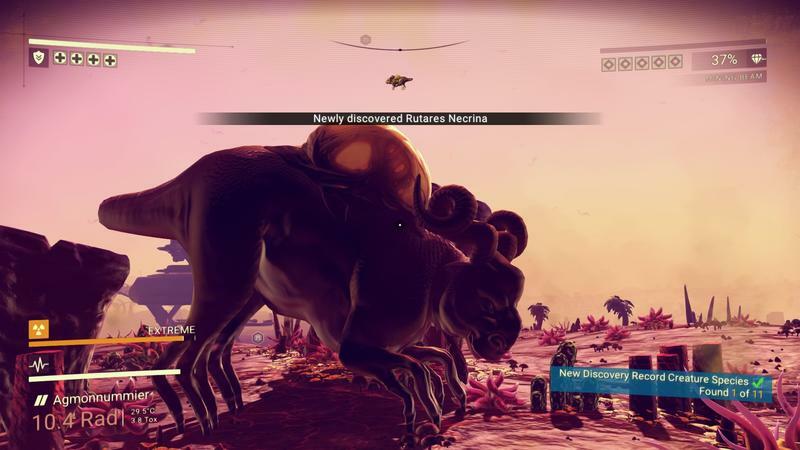 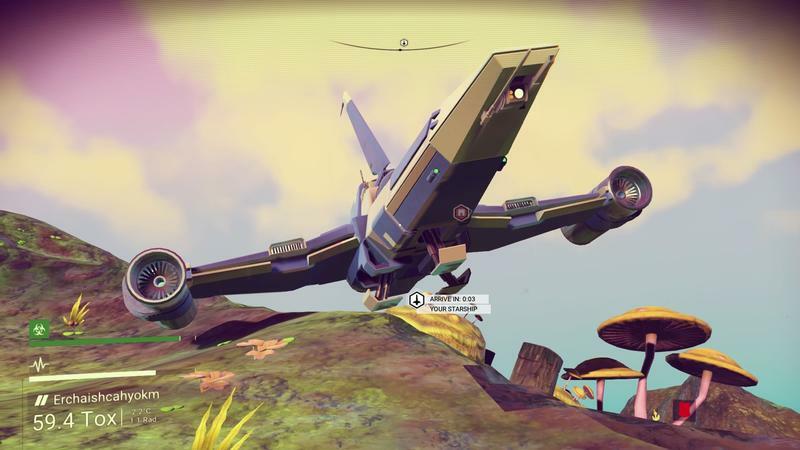 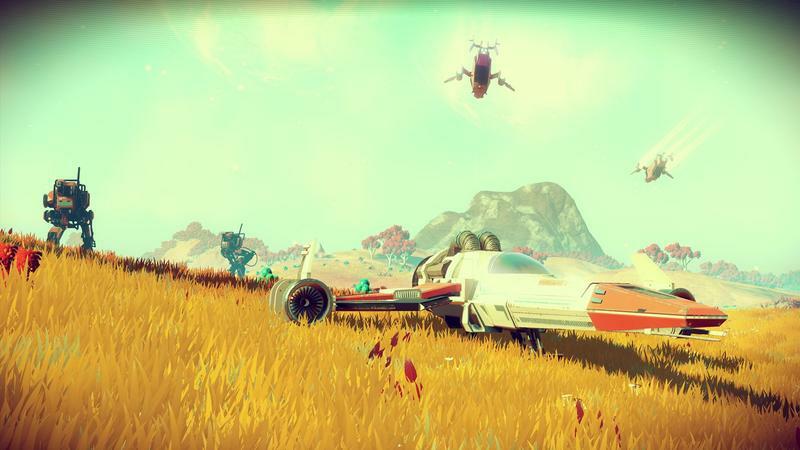 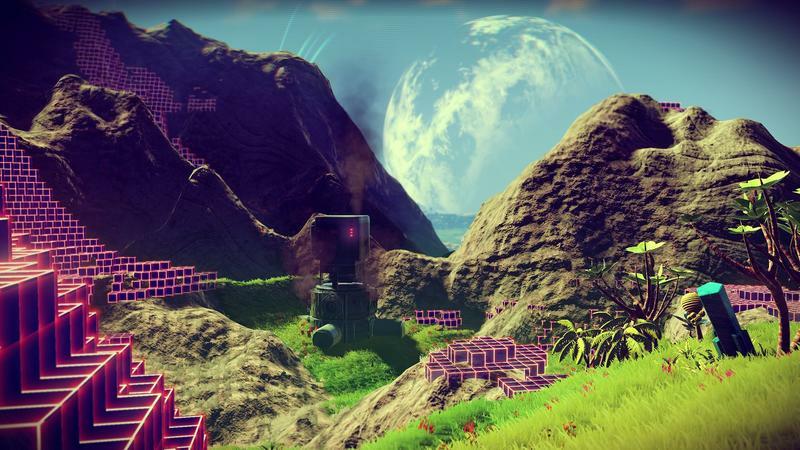 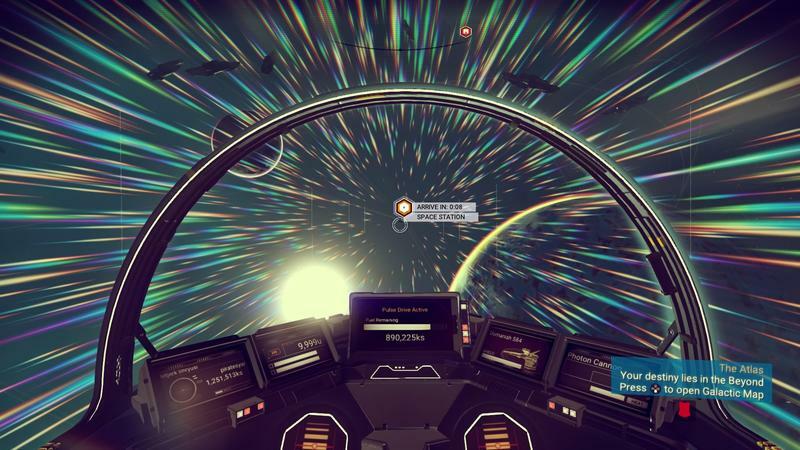 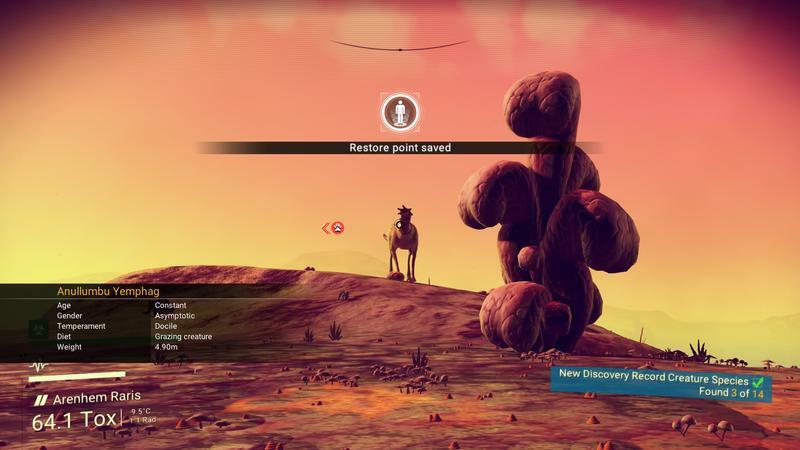 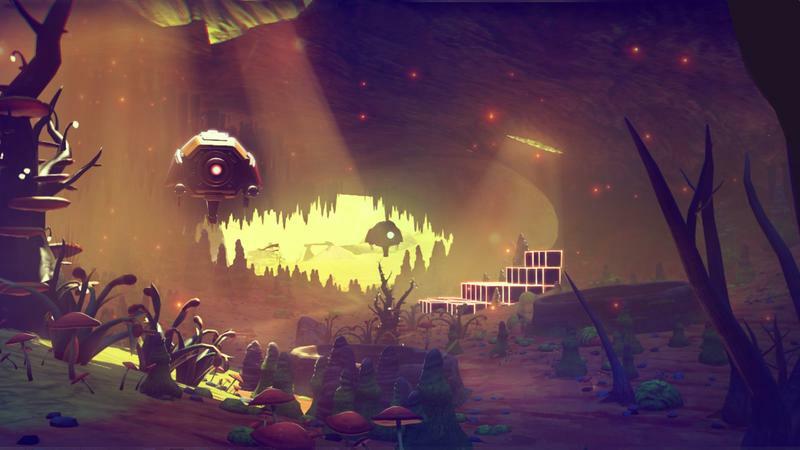 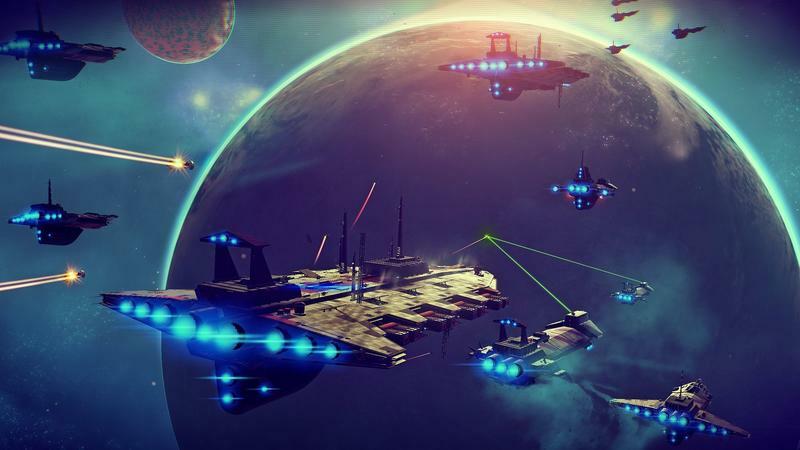 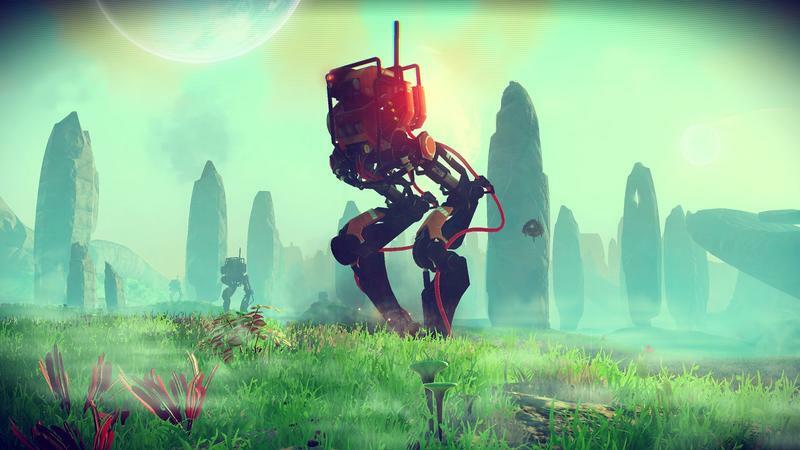 However, as we’ve all discovered by now, No Man’s Sky is quite big enough for the content it provides, and any larger further demonstrates its tendencies towards excess. 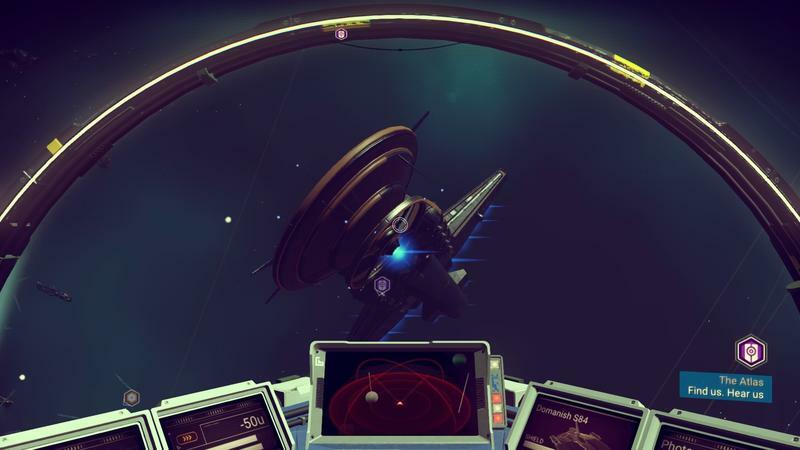 Nitpicking about the size of the planets gets us nowhere when the game already supplies more space than every other game in existence.